Address: 301, Dynamic House, Opp. Child Care Hospital, Vijay Cross Roads, Navrangpura, Ahmedabad – 380 009. Centre Address: 202 “Primate”, Opp. Mother Milk Palace, Near Judges Bungalow Cross Roads, Bodakdev, Ahmedabad – 380 054. Geeta herself is a mother of a year old daughter, is keen to draw from her recent experience and the formal training directly from Rita at Rita’s Pregnancy 101 to help pregnant women to have a healthy pregnancy & happy birth. Geeta knows that access to right information and motivation is what will enable today’s women to make the right choices. 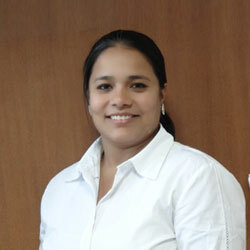 Kajal’s caring nature combined with enthusiam to help pregnant women makes her an excellent child birth educator. 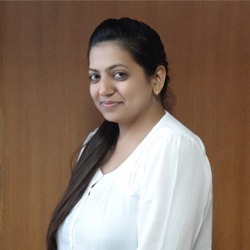 Through her training under Rita at Rita’s Pregnancy 101, Kajal is equiped to help pregnant women at physilogical, psychological & spiritual level. Kajal knows that every pregnancy is unique and women require individual attention. Centre Address: Surya Physio Care Centre, Opp. Jain Derasar, Mirambica School Road, Naranpura, Ahmedabad – 380 013. 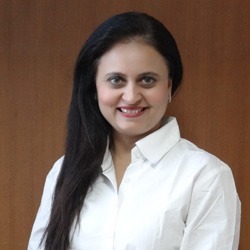 Dhwani Gandhi is one of Rita’s Pregnancy 101‘s qualified key Childbirth Educator. 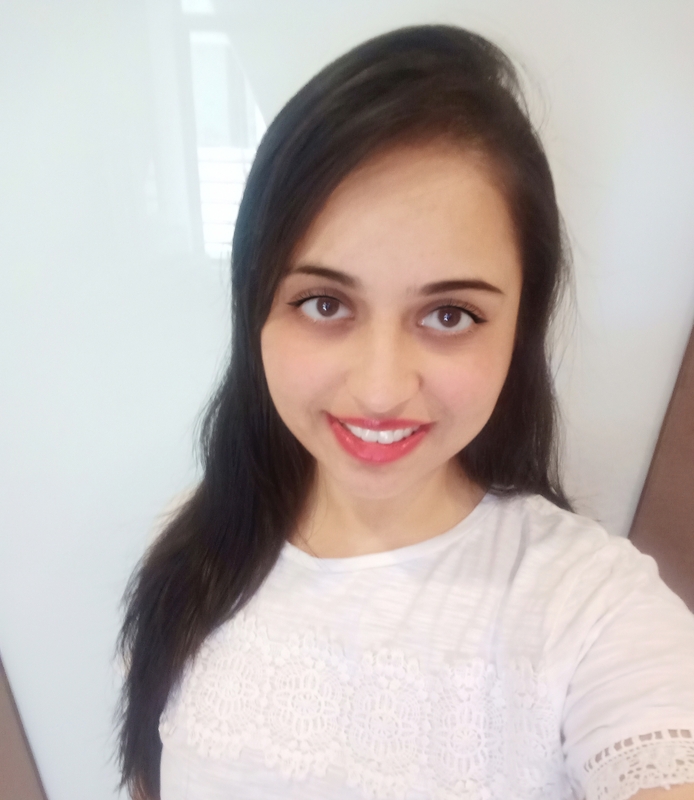 7+ years of experience in Stem Cell Banking, Thalassemia Prevention & working closely with pregnant women gives Dhwani an insight into Antenatal Care. 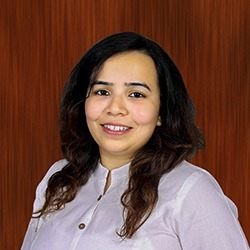 Having observed numerous births at various hospitals, she is well placed to help you & your husband prepare for your labour and know the issues that can arise during birth. Nikita has always been a fitness enthusiast. Even during her pregnancy she continued to focus on her fitness by joining P101’s prenatal and after birth postnatal classes. Now a mother of a 4 year old, Nikita is a trained childbirth educator who can help you to have an comfortable pregnancy, safe labour and a happy birth. A naturally affable person, she is positive influence to have around during this special phase of your life. Address: The Fitt Wave Gym, GLS Campus, Gate No. 6 (at the back), Law Garden, Ahmedabad – 380006. 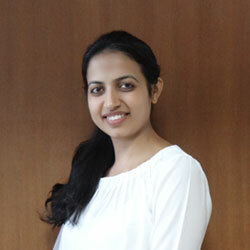 Meeti has done her Biotechnology and is post graduate in MBA Entrepreneurship. Although she always had her urge towards gynecology and obstetrics and wanted to work amongst the women for their health benefits. She is currently a mother of 2 year old daughter and an ex P101 mom herself. Her knowledge when combined with her experience of two years of her own montherhood does wonders for our clients , both in antenatal and postnatal segments.